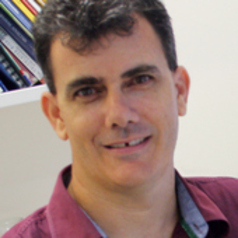 Professor Baade is the Head of the Descriptive Epidemiology Research Program at Cancer Council Queensland with over 15 years experience in population-based cancer epidemiology and biostatistics. He has a particular research interest in better quantifying and understanding why cancer outcomes depend on where a person lives. His collaborative research efforts have resulted in over 140 published peer-reviewed manuscripts as well as other commissioned research monographs, and being a chief investigator on numerous externally funded research studies.